As of today you can pre-order the Nintendo NX from EB Games Australia. 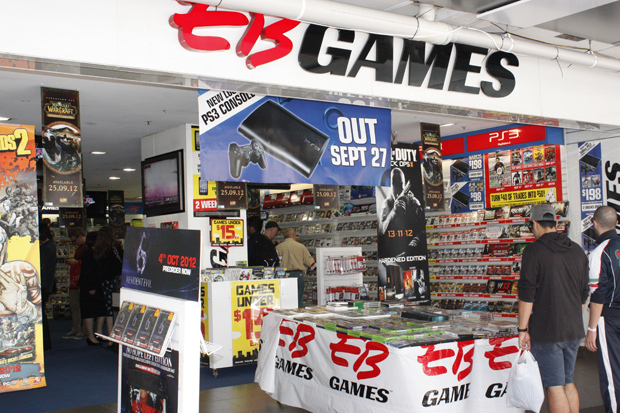 Yep, you can go into an EB Games store in Australia and give them money to reserve you a piece of hardware that right now is literally only a name. Are you pre-ordering a phone, a handheld, a console or a hybrid? We do not have a clue. So, if you feel like giving a company your money a year before you know what product it's for, then go ahead. That said, please don't be that foolish.